By John Danaher. Discovered by Player FM and our community — copyright is owned by the publisher, not Player FM, and audio streamed directly from their servers. 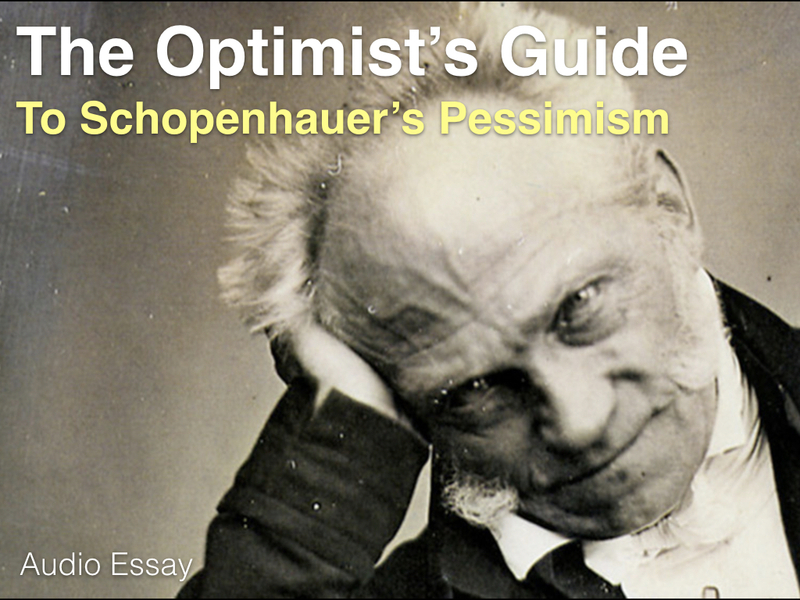 Schopenhauer was a profoundly pessimistic man. He argued that all life was suffering. Was he right or is there room for optimism? This audio essay tries to answer that question. It is based on an earlier written essay. You can listen below or download here. These audio essays are released as part of the Philosophical Disquisitions podcast. You can subscribe to the podcast on Apple Podcasts, Player FM, Podbay, Podbean, Castbox, Overcast and more. Full details available here. 74 episodes available. A new episode about every 18 days . Start listening to Philosophical Disquisitions on your phone right now with Player FM's free mobile app, the best podcasting experience on both iPhone and Android. Your subcriptions will sync with your account on this website too. Podcast smart and easy with the app that refuses to compromise. Audio recordings of classic and contemporary poems read by poets and actors, delivered every day. Listen to lectures by—and discussions with—the University of Chicago Law School's eminent faculty, as well as some very special guests. Join us each month as we engage in philosophical discussions about the most common-place topics with host Jack Russell Weinstein, professor in the Department of Philosophy and Religion at the University of North Dakota. He is the director of The Institute for Philosophy in Public Life.